Nikolai Vtorov was the richest man in the Russian Empire. He was called Russian Morgan and Siberian American. The annual profit of the Vtorov concern before the revolution reached $ 660 million based on the exchange rate in 2000. Alexander Fyodorovich Vtorov, Nikolai’s father, came from Kostroma. At the age of 21 he decided to go into business. To do this, he went to Irkutsk. Trade opportunities were not the most favorable there (there was not yet Trans-Siberian Railway). He began to attend the fair in Verkhneudinsk and started logistics of goods. 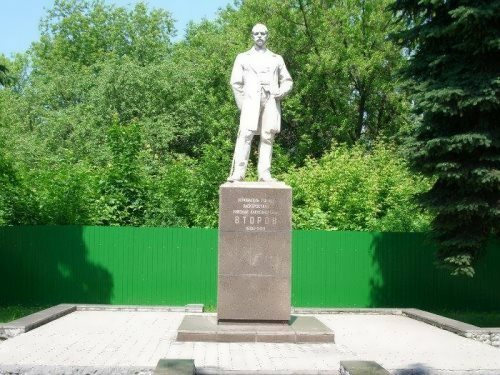 Soon Vtorov opened his own shop – the famous Vtorovsky Passage in Irkutsk. Soon his shops were opened in 13 cities. 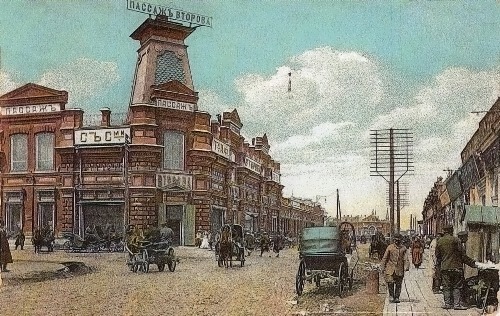 In 1897 Alexander Vtorov and his family moved to Moscow. 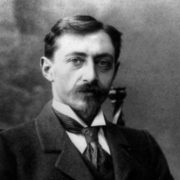 At that time Nikolai Vtorov was already 31 years old (he was born on April 15, 1866). In 1900 Nikolai entered into an organized partnership on an equal footing A.F. Vtorov. His father died in 1911. Nikolai got eight million. 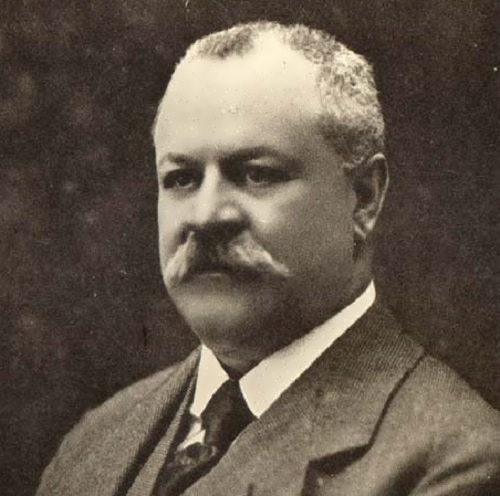 He was engaged in tea and textiles, organized the Association of the export and domestic trade, joined the board of large banks. Also he was engaged in lending plants, shipping companies and railways. His business developed rapidly. In 1917 Vtorov built a factory for the production of special high-grade steel, including tool, automotive and spring in Moscow suburbs. Today there is town Elektrostal there. In fact, Vtorov was the founder of the town. Together with merchant Ryabushkinsky Vtorov founded plant AMO. During the First World War Vtorov’s plants worked in the defense industry. 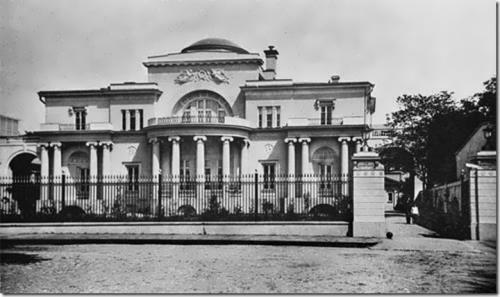 In 1914 Nikolai built a mansion in Moscow, which had become one of the most beautiful buildings. His house became the hero of Russian literature. Woland’s ball, described in Bulgakov’s Master and Margarita was being held in this building. 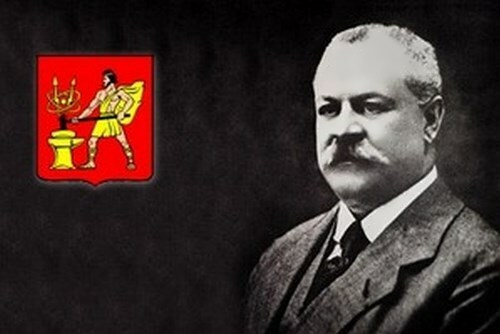 Vtorov’s Empire flourished, but in the spring of 1918 he was killed. The circumstances of Vtorov’s life and death mentioned in the novel Bill Of Fate by Yu. 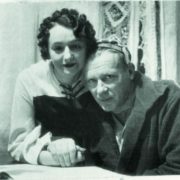 Shushkevich.